This week, as Tapjoy heads off to Brand Innovators at SXSW, we are sharing a two-part guest blog series by Tapjoy’s VP National Brand Sales, Meghan McAdams. 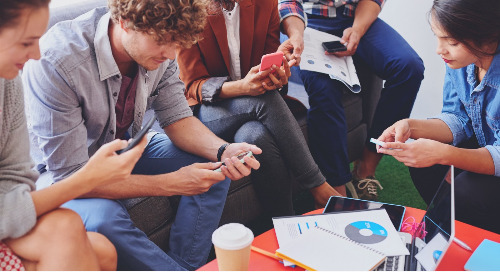 This series take a look at why in-app buying should be an important part of any media plan, and the best practices that agencies and advertisers should be aware of when developing their in-app strategy. Stay tuned for part two next week! For today’s digital advertisers, apps are where it’s at. 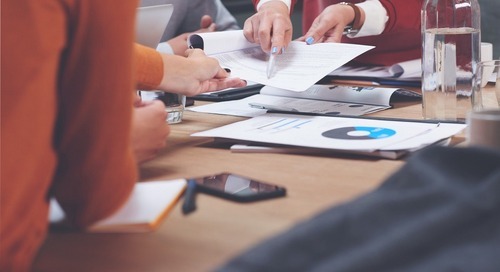 That was the general conclusion that could be drawn from a recent eMarketer report detailing where advertisers are dedicating their ad spend. According to the report, In 2017, in-app mobile ad spend topped $45 billion, up $11 billion from the year before. That’s 80 percent of all US ad dollars that are spent on mobile. And yet, for reasons that aren’t always so clear, some advertisers continue to categorically ignore buying in-app. I recently heard of an agency that was completely blocking in-app traffic through their DSP because they thought they couldn’t track the viewability of their campaigns. Of course, this couldn’t be further from the truth, but the point is that the industry lacks the knowledge they need about buying in-app to make the right decisions for their campaigns. To help clear up some of the confusion and put advertisers on the right track, here are a few best practices for in-app advertising in 2018. The first thing I always tell people who are developing their in-app advertising strategy is to consider the environment. Some in-app environments that you’d think would be safe for your brand might not be so safe after all. 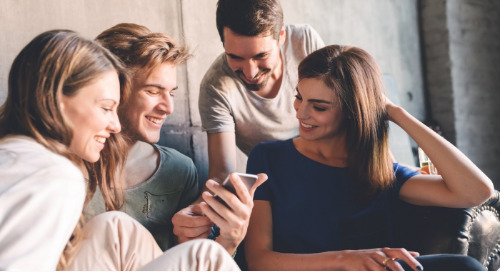 Social apps seem like a great opportunity, for instance, but because of the nature of social networks, your ad could end up running next to unsavory content. 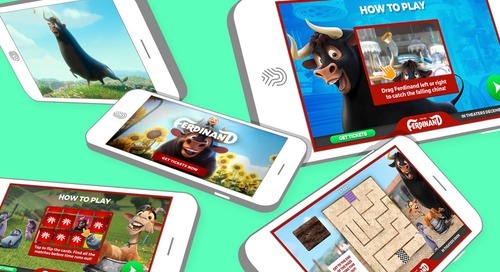 Gaming apps, on the other hand, offer brand-safe, controllable environments that are not only highly engaging, but also put consumers in the right mindset to receive brand messages. 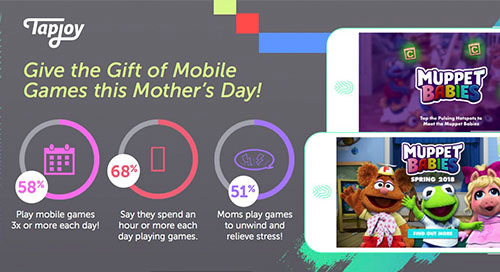 Our report on “The Changing Face of Mobile Gamers” explains that consumers feel more engaged and less stressed while playing games than they do on social apps. In fact they are twice as likely to say they feel relaxed when playing mobile games, than they are when using social apps. Another reason to target games is that most ads in gaming apps load full-screen, so you have the user’s complete attention. And because games don’t typically involve User Generated Content (like social apps), there’s little to no risk of finding your ad next to offensive material. And perhaps the best reason of all? Gaming publishers are more willing to allow advertisers to buy ad space on a “cost-per” basis, going past vanity metrics like CPM and CTR. They will work with you on downstream metrics, like Cost Per Completed View and Cost Per Completed Ad Engagement. That way, you can push your partners to buy based on the KPIs that matter most. Most digital advertisers running video ad campaigns will ensure that their ads are compliant with VPAID — or the Video Player Ad-Serving Interface Definition. As defined by the Interactive Advertising Bureau, VPAID establishes a common interface between video players and ad units. This interface not only provides viewers with a rich advertising experience, but also captures ad playback and user-interaction details that are valuable from a reporting perspective. The only problem with VPAID is that some app publishers will block VPAID videos because they feel they disrupt the user experience. We therefore recommend that all advertisers also comply with the VAST (Video Ad Serving Template) specifications as well. 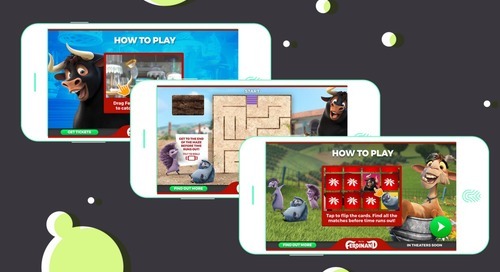 VAST also sets a standard for communication requirements between ad servers and video players, but it applies to the video creative, not the player. By having video creative available that complies with standards as defined in both VAST and VPAID, you’ll be ready to run your video in any type of app environment. Viewability has become a hot topic for digital advertisers, and for good reason; advertisers are sick of paying for ads that are not — or only partially — are seen by their intended audiences. 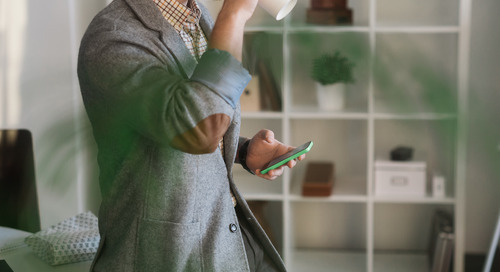 Generally, mobile apps offer a cure to the “viewability blues” by providing an environment in which ads are shown full-screen, and in the case of rewarded ads, for their entire duration. Still, we always encourage advertisers look for vendors that are using an unbiased, third-party viewability SDK to track, measure and report on their campaigns’ viewability performance. 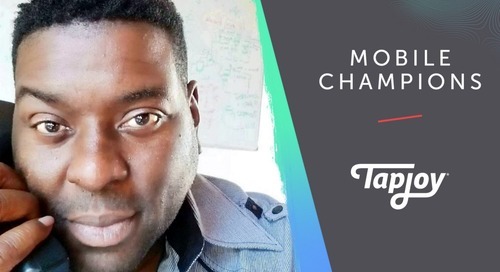 At Tapjoy, we’ve partnered with Moat to provide independent viewability and attention measurement for all video ads across our in-app inventory. In case you’re curious, our ads are delivered with 98% viewability! Perhaps more important than any other factor: creative drives performance. While even the best creative won’t perform in the worst of placements, bad creative will definitely ruin a missed opportunity in a prime placement. 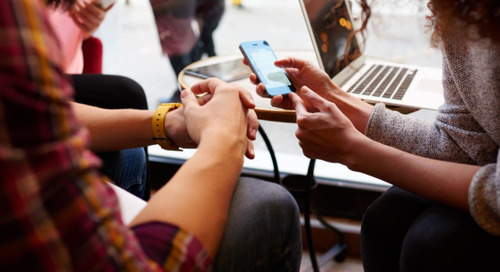 Traditionally, mobile was not viewed as a channel that could drive mass awareness, but now consumers spend so much time in-app that it’s worth advertiser’s time to invest in app-specific creative. 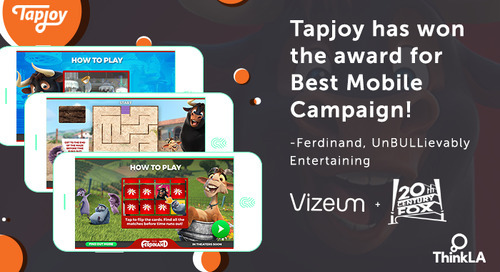 Tapjoy recommends “gamifying” your ad creative to run in a mobile gaming environment. That way, your ad can essentially serve as an “extension” of the game environment and tap into the gamer’s fun, engaged mindset. 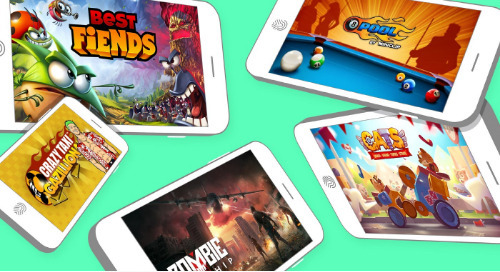 Ads that are playable and interactive drive a better response from mobile gamers. In fact, not only do in-game value exchange ads deliver better performance, but they are proven to boost customer sentiment about a brand as well. 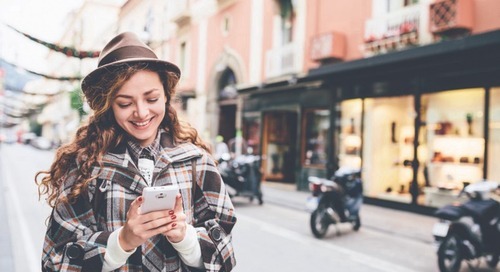 If your brand or agency has been hesitant about in-app ads, now is the time to get started. 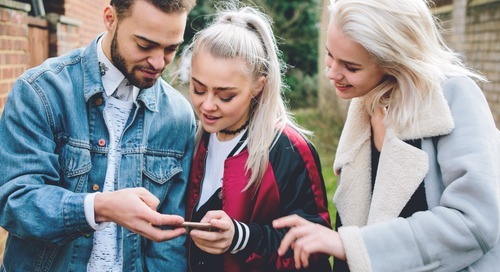 Buying in-app — and in mobile games in particular — offers advertisers the chance to connect with their audiences in meaningful, measurable and brand-safe ways. 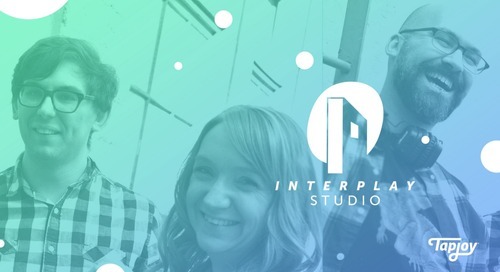 Stay tuned for my next post, which will delve into how interactive end cards can enhance your mobile video campaign, and more details about how — and why — value exchange advertising works so well in an in-app environment. 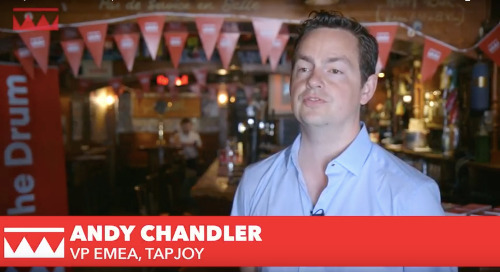 In the meantime, if you’d like to learn more about Tapjoy or how Interplay™ ads can work for your brand, contact us at sales@tapjoy.com. Part 1 of 2: Best Practices for Buying In-App Ads in 2018 was originally published in Tapjoy on Medium, where people are continuing the conversation by highlighting and responding to this story.